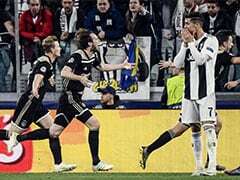 Juventus coach Massimiliano Allegri has said that Portugal forward Cristiano Ronaldo may not recover from a minor injury he suffered and is doubtful for their clash with Ajax. Allegri said Cristiano is set to undergo tests on Monday to know exactly how long it will take him to fully recover. 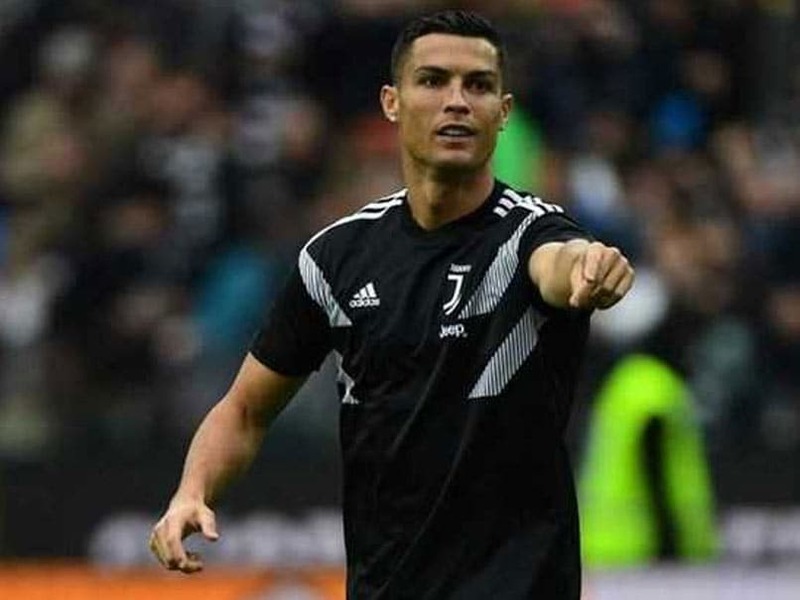 He added, during a press conference ahead of a Serie A game against Empoli, that Ronaldo would return to competition only when his injury is healed, reports Efe news. "He will undergo some tests on Monday and we will see. 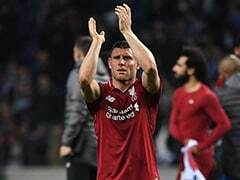 It's obvious that he is a doubt for the first match against Ajax. 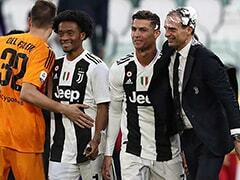 Cristiano knows very well that if he is not well, he will be out," Allegri said late on Friday. 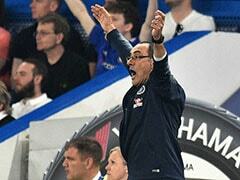 "I will not risk the final stretch of the season entirely for a single match," the coach added. 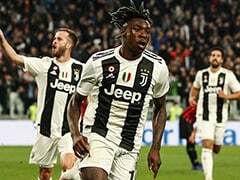 Juventus is scheduled to visit Ajax on April 10 for the first leg of the Champions League quarterfinals, while the second leg is set for April 16 in Turin.